Cambria Locally made right in Minnesota, Cambria quartz products offer many unique colors. Silestone Quartz countertops with Microban for superior cleanliness in the kitchen and bath. 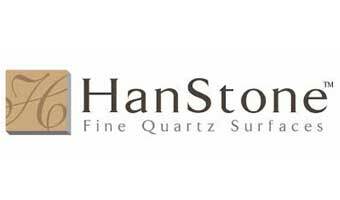 HanStone- A natural quartz offering stunning beauty with luxurious hues and tones that are stronger than any other surfance on the planet. Corian Corian solid surfacing material was first introduced in 1967 and is still a leader in solid surfacing today. 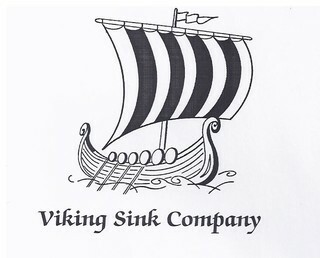 Vikings Sink Manufacturers of High Quality Standard and Custom Cultured Marble, Quartz, Granite, and Solid Surface products in Colfax, Wisconsin. Wilsonart Wilsonart HD. High depth. High drama. High durability. Formica One on the most well know names in plastic laminate. Nevamar Offers an eclectic blend of visual materials, styles and palettes that reflect both a contemporary flair for design and a well honed sense of tradition. Pionite Pionite's quality, integerty and performance are reason enough. 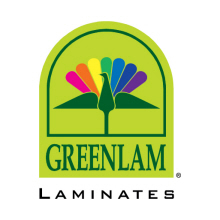 Greenlam Among the world's top three producers of laminates with a wide range of decorative laminate and wood laminate sheets. 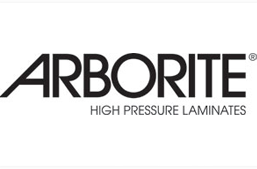 With over 60 years of experience in decorative high pressure laminate manufacturing, Arborite offers premium textures and over 200 innovative colors and patterns. Butcher Block Butcher block countertops add an unique warmth to your kitchen and are available in most species and many different thicknesses.